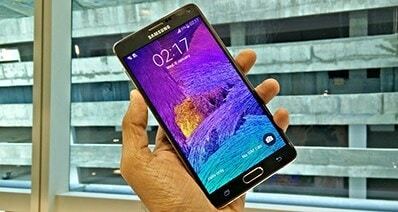 Are you considering switching your BlackBerry to Samsung? Well, you should already be on a search out for solutions on how you can transfer your files from BlackBerry to Samsung. The web is filled with solutions but it is only a while that you will realize that most of them do not work for you. There are many soft wares and programs that help you with transferring your data from one phone to another. However, many of them take a considerable time to transfer your files. Some of the methods suggest transferring your files manually through the computer. You know very well that these methods are quite frustrating. However, there are two easy ways in which you can easily and safely transfer from BlackBerry to Samsung. As mentioned earlier, there are various soft wares that help you transfer your files. However, they are inefficient and not worth the time. 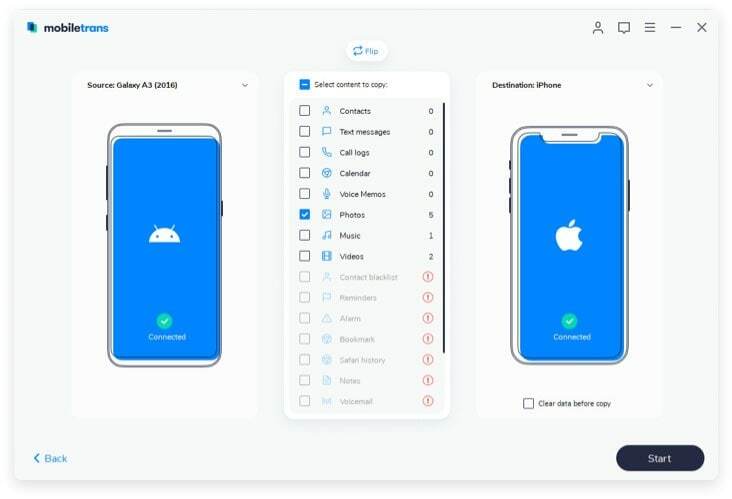 iSkysoft Phone Transfer for Mac ( or iSkysoft Phone Transfer for Windows) is an innovative program which contains a lot of unique features which facilitate the transferring process. 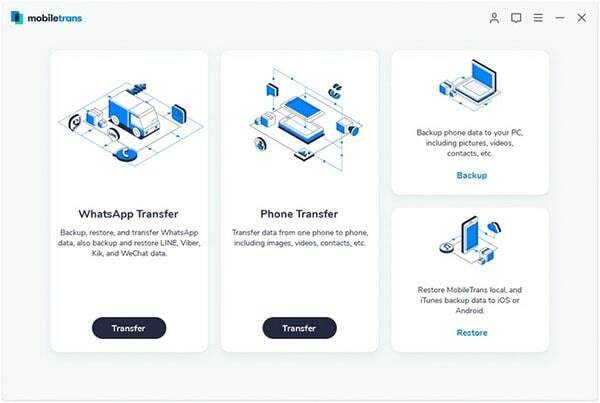 With this BlackBerry to Samsung transfer tool, you can easily transfer videos, songs, music, contacts and all other types of files between phones in just a click. That’s right! All you have to do is press a button to transfer all your files simultaneously. Moreover, this Phone to Phone transfer software is so easy to use that anyone can use it. It is all a click away! 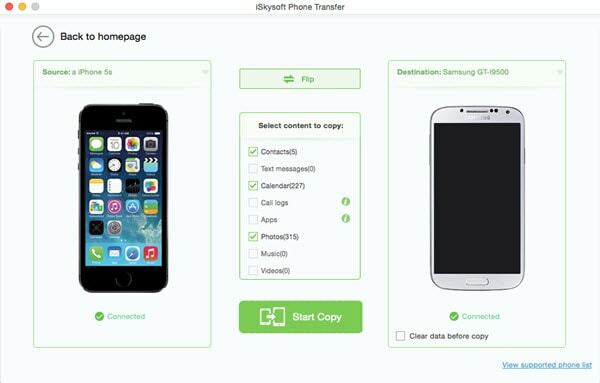 iSkysoft Phone Transfer lets you transfer files in just a click. Many soft wares have the files queued up before they get transferred. 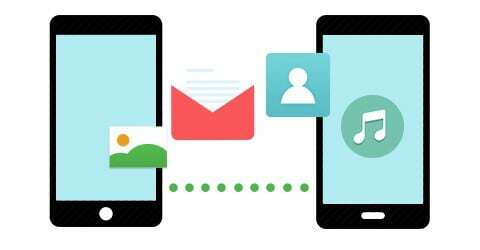 With iSkysoft Phone Transfer, you can do everything simultaneously. Are you worried that you have a BlackBerry and that the software may not support it? Well, you do not need to worry any more. With iSkysoft Phone Transfer you can transfer files between any platforms, Android to iOS, iOS to Nokia etc. 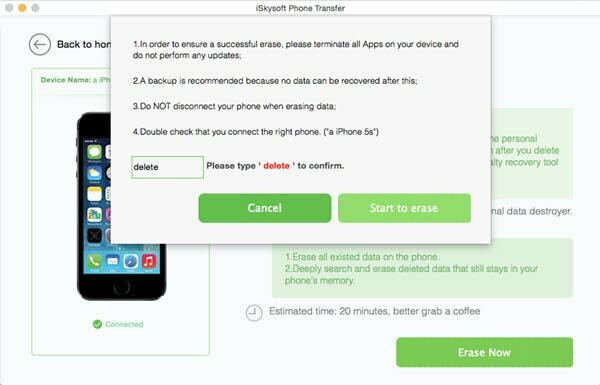 iSkysoft Phone Transfer is not only a program that transfers your files but also backs up your data. You can have your files backed up safely and never worry about losing them. First and foremost, launch the program and go to “Phone to Phone Transfer” tab. Plug in both BlackBerry and Samsung to your computer via USB cables. 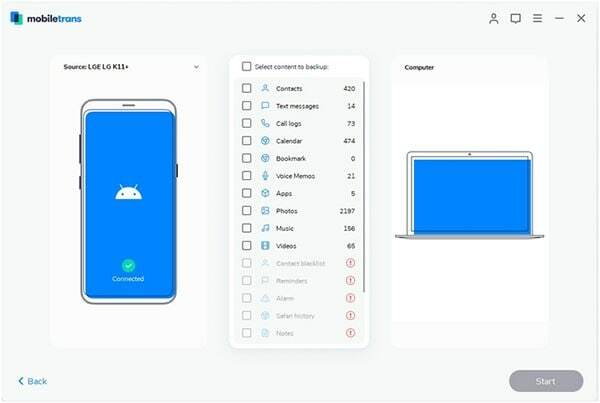 Once the devices are connected, The program will automatically detect the phones along with the files of the source device. Lastly, select the files you wish to transfer and click “Start Copy” to process the transfer. You also have the choice to transfer files from BlackBerry to Samsung through Bluetooth. Just follow the simple steps below. First go to Setting > Wireless & networks > Bluetooth Settings and check the Bluetooth box. 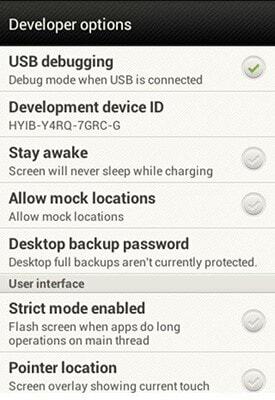 Also, check the ‘Visible’ box so that the BlackBerry device can be detected. Open Bluetooth on BlackBerry and pair it with your Android device. Lastly, select the Android Phone displayed via BlackBerry’s Bluetooth and select the BlackBerry button. Select ‘Transfer contacts’ and authorize the access on Android. it helps me move my songs to my mac. recommend this one!